A decade ago, bourbon barons poured bottles of their precious amber liquid on the Kentucky Capitol steps to protest a looming tax hike. On Wednesday, industry officials stood with lawmakers to cheer another round of growth in the spirits sector. 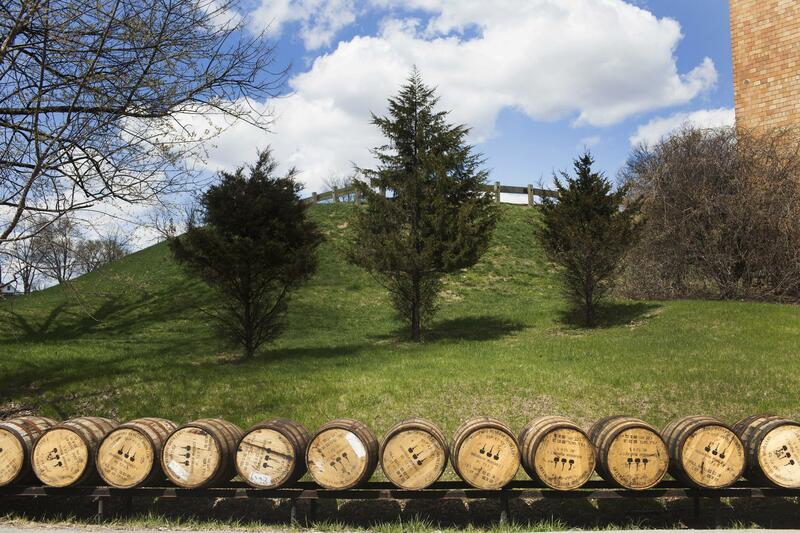 Kentucky’s signature spirit has never been more popular here in the U.S., or overseas. But bourbon is facing the realities of an ongoing trade war between the Trump Administration, China, the European Union, Canada, and others. As 2019 nears, Kentucky’s whiskey producers are bracing for the impact tariffs could have on their international sales. Hear our story about how the trade war is causing a cloudy outlook for bourbon in 2019. Anti-tariff talk will be flowing as leading whiskey associations meet in Kentucky Thursday to discuss how trade disputes could hurt their industry. The Kentucky Distillers' Association says leaders of eight whiskey groups worldwide are meeting in Louisville. The whiskey summit comes as industry officials worry that trade tensions could escalate — with their products caught in the crosshairs.